The Partner Tech PT-5500 has reached end of life. 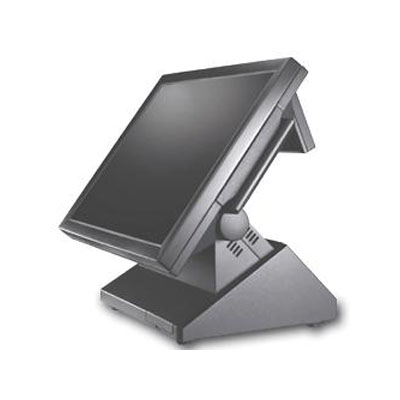 The PT-5500 represents the next generation of intelligent Point of Sale terminals from Partner Tech. Equipped with a low power consumption VIA Eden processor, the PT-5500 can be thin or thick running Windows XPe to XP Professional. By eliminating moving parts such as the CPU and power supply fan, it reduces maintenance costs and increases the return on investments of an already attractively priced terminal. The PT-5500 has a 15" integrated LCD Touch Screen while maintaining a small footprint, 0 to 60 degree viewing angle allows the flexibility to locate the POS terminal at any POS desktop, bar or wall mount. A host of standard features plus a wide variety of expansion options and peripherals allow easy configuration of the PT-5500 tailoring into your POS application requirements. Let Partner Tech's complete line of integrated POS Terminals and Peripherals help your customers meet the challenges of today's demanding business environment. Find it faster! 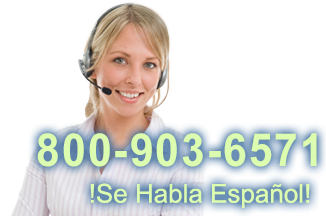 Click here to compare PT-5500 models by feature.